El Paso County Parks & Recreation will postpone tonight’s scheduled showing of Coco at Ascarate Park due to high winds. Safety is the department’s top priority and wind gusts are predicted to exceed the levels recommended for an inflatable screen. The movie and vendors will be re-scheduled to for Friday, May 4th in anticipation of better weather. Please check back for event updates! Stay safe outside in this wind! 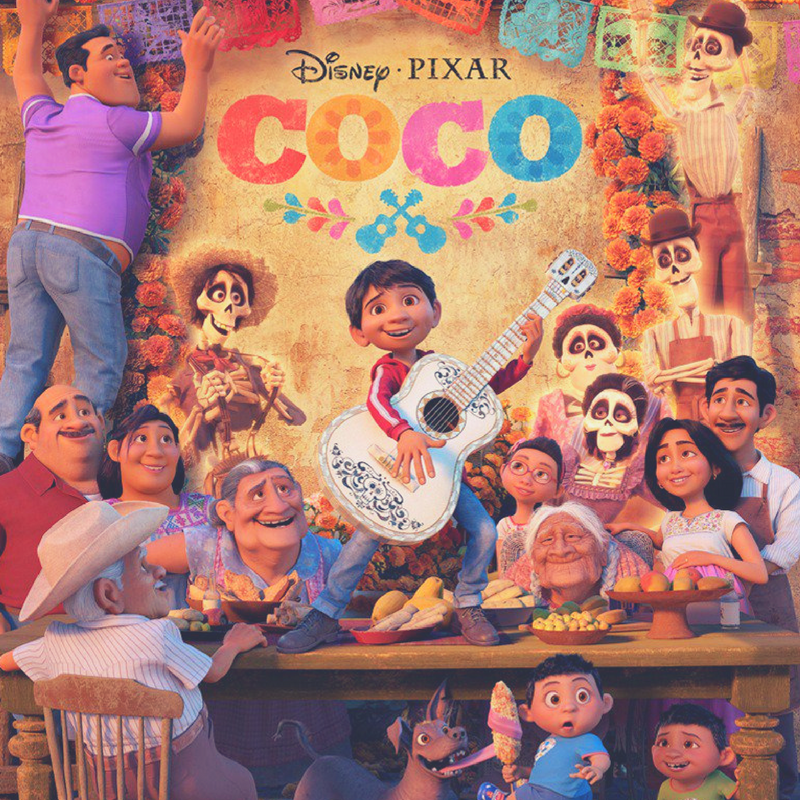 Join us at Ascarate Park for a FREE outdoor showing of Coco. This event is part of the Nuevo Siglo Festival, a celebration which highlights the wealth of our art, culture, and history. The movie will begin after sundown and a variety of food trucks will be on-site. Bring your blankets and chairs to spend an evening under the stars with your family and friends! Leashed and well-behaved pets are welcome. The Nuevo Siglo Festival runs from April 7th through April 15th with events across the city. For a full calendar of the festival events, please visit the Nuevo Siglo page.